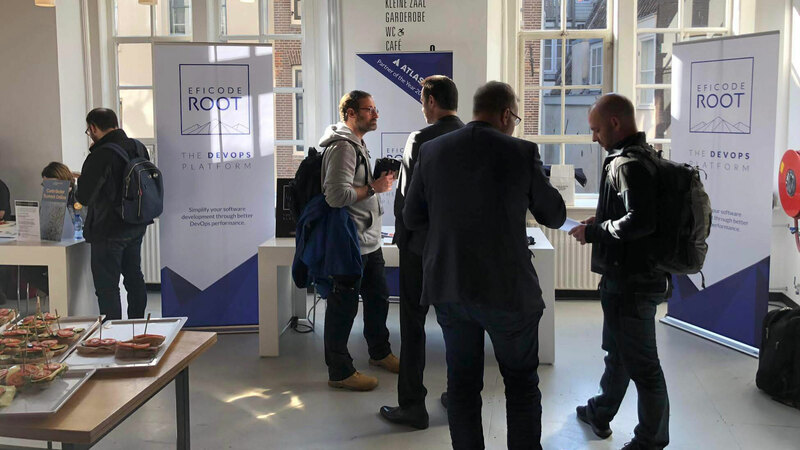 DevOps Tooling Morning 2019 on 31st of January, 2019 in Amsterdam. Atlassian has multitude of products in multitude of deployment patterns. In this talk I will go through consolidation steps and gains. We will also take a look what to do after the consolidation and why to do the consolidation from management perspective to offer a drill down view to environments. Learn how you can easily automate complex application deployments with Puppet Bolt and ensure continuous compliance in day-to-day operations with Puppet Enterprise.